I have just finished the first version of a Media Center Home Automation Add-In for the Bye Bye Standby and Domia range of electrical switches. 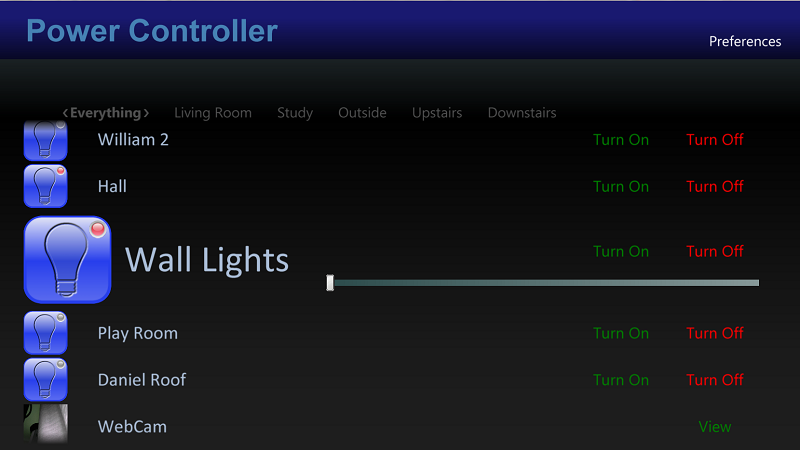 It allows you to control a variety of electrical devices all from your Media Center PC. Full details and download from here.